After the limited success of 2016’s all-female Ghostbusters, whose reasonable box office was stifled by its massive production budget of $144 million, it was a brave move to reinvent another much-loved franchise in the same gender-swapping way. 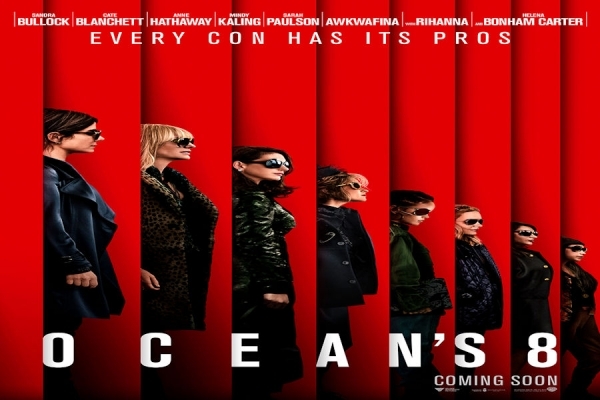 Still, that’s what Warner Bros. has done with the latest chapter of the Ocean’s saga, Ocean’s Eight. That bravery has been more than rewarded, as the new movie has already passed the Ghostbusters total box office, despite having less than half the budget.